Roda Mistry - meherbabatravels jimdo page! 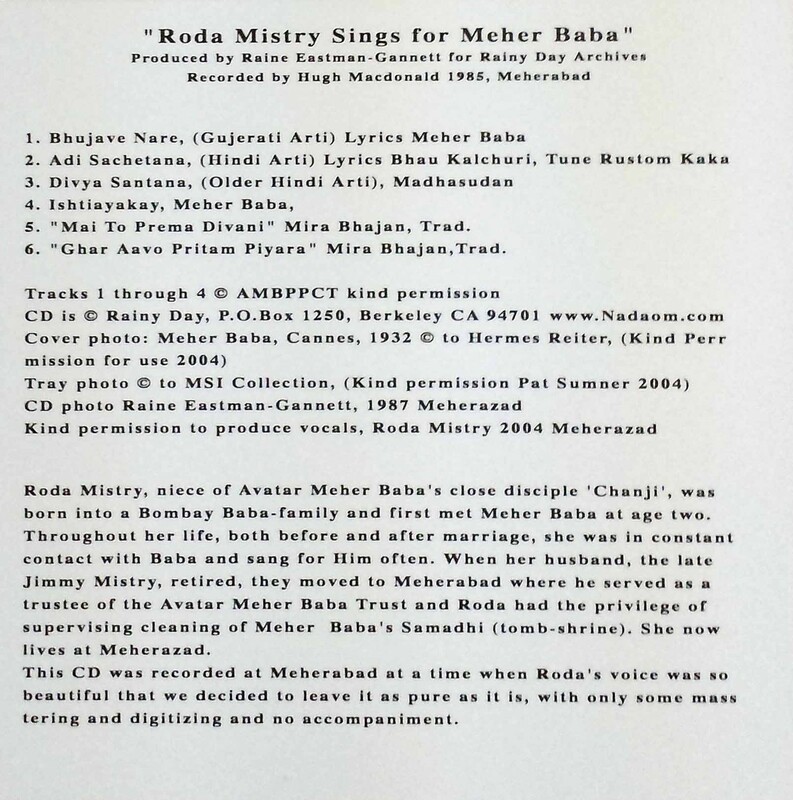 Roda's uncle was Framroze "Chanji" Dadachanji, secretary to Meher Baba for over 20 years. Beloved Avatar Meher Baba gathered His dearest Roda Mistry into His embrace on July 8, 2006 at 12.58 pm in Meherazad. 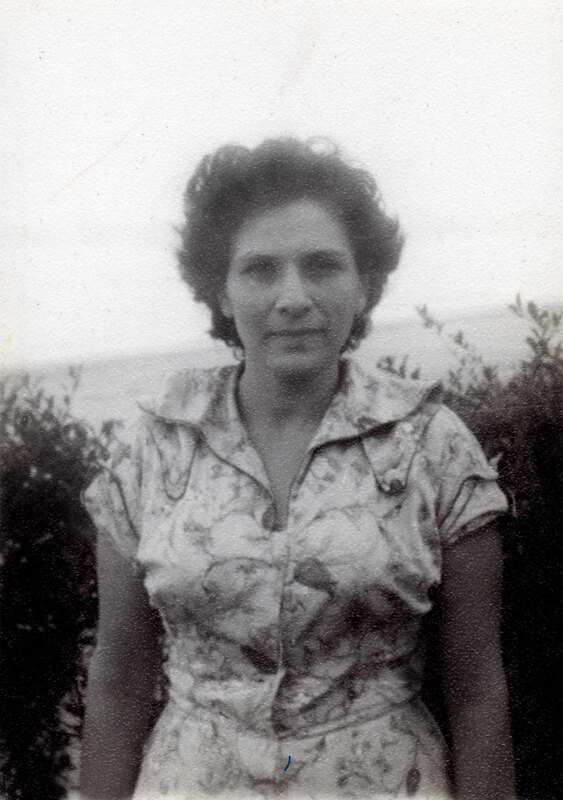 Rodi - as Baba would affectionately call her - passed away from a heart attack at 82 years of age. Cremation will be at Meherabad on July 9, 2006 at 10:00 am. Roda's great fortune was being born into a family destined for such closeness to Beloved Baba that He considered their home His own. Her Uncle Chanji, Baba's first secretary, brought the entire Dadachanji family to meet Baba for the first time at Meherabad when Roda was only 3 years old, and from that day on she was frequently in His company. Not only did Baba visit their home many times during the 30's but He also called her to stay in the ashram now and again. 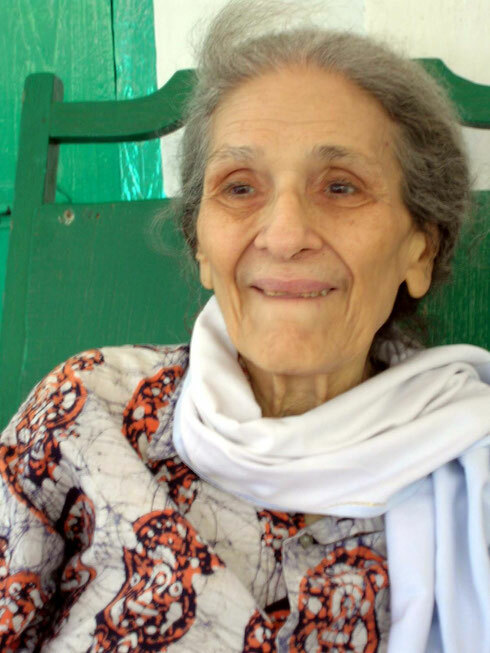 From early childhood until the end, Roda's life was guided by Baba and she lived solely to love and serve Him. 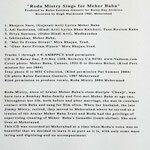 In 1948 Roda married Jimmy Mistry, and later gave birth to their three sons - Meherwan, Falu and Sarosh. 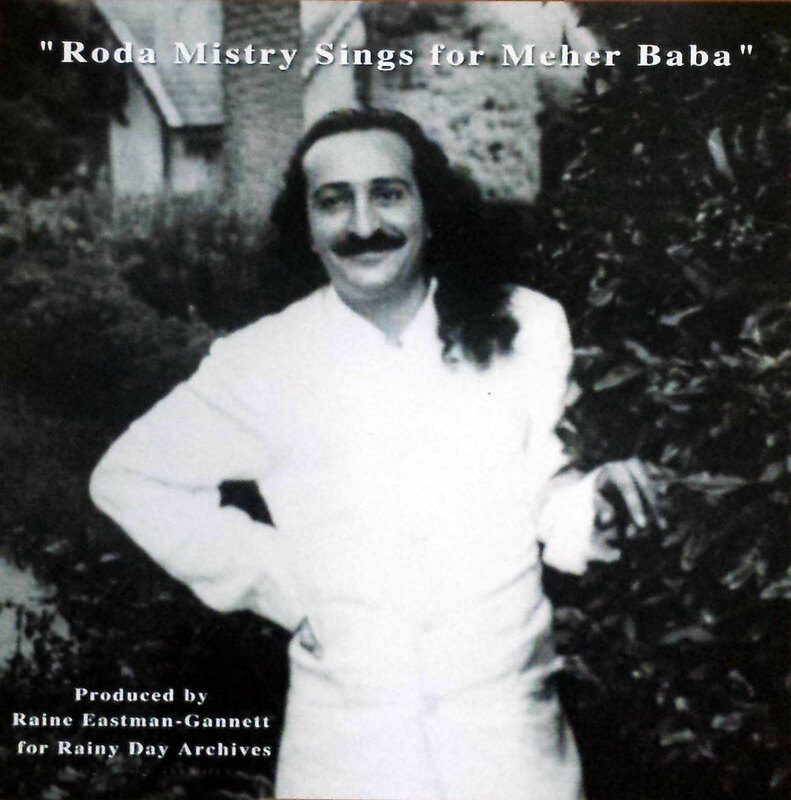 Roda's devotion to and love for Meher Baba throughout her married life was the touchstone by which her family was nurtured and guided. After their children were grown and settled, in 1979 Roda and Jimmy moved to Meherabad to serve Him on the Trust estate. Jimmy was a Trustee for Baba's Trust and Roda fulfilled her wish to serve by tending Baba's precious Samadhi. 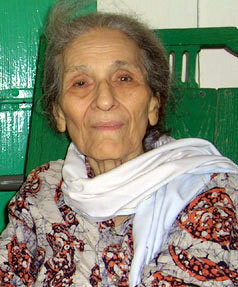 In 1996, after Jimmy passed away, Roda moved to Meherazad where her son, Falu, had been living and serving since 1978. And at Meherazad she continued to serve Him and to be a shining example of love for God despite the many physical trials she cheerfully faced. 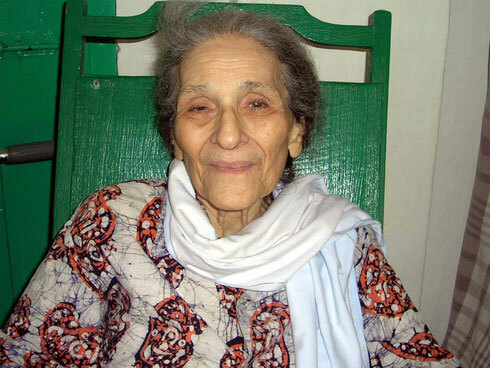 We, your Meherazad family, honour you, dearest Roda, for a life lived in one-pointed faith and commitment to your Beloved. 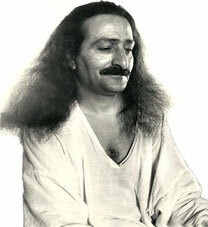 AVATAR MEHER BABA KI JAI !! It's been a very long time since my last post, and I keep meaning to come back and write some more stories, but never seem to find the time. Tonight, I thought, "Just do it, don't think about what else you should be doing, write on your blog." So here I am, and here is the story. simple carbs and excess fat in my food. A few days ago a group came from Mumbai and they brought me a packet of "bhakras" which are a traditional Parsi sweet snack - a cross between a muffin and a biscuit - and I persuaded Meherwan to eat one with his hot milk last night. While eating he started reminiscing, as he does. Baba had expressed a desire to eat bhakras, but His health was not good, and His blood sugar was trending on the high side, so Dr Goher sent Gaimummy the requirements for the bhakras for Baba: Very little ghee, sugar and no extra ingredients. Of course, because the whole charm of these snacks is that they are loaded with ghee and sugar, the batch sent by Gaimummy were leathery and not very appetising. Meherwan took them with him when he went to Meherazad for his annual visit, gave them to Goher and then thought no more about the matter. A couple of days later, in the evening a call came for him from Baba. Going to His room he was surprised to be given a bhakra by Baba. This was one from a batch sent by Roda Mistry (Arnavaz's sister and mother of our Meherazad trustee, Falu) which had been made most indulgently. They were soft, melt-in-the-mouth and deliciously sweet! Absolutely loaded with calories, sugar, ghee and white flour!! Baba watched Meherwan eat it then asked him how did he find the snack. On being told that it was delicious, Baba gestured, "This is how bhakras should be made, not like the ones you brought from Poona." (I have seen Baba make this face, and even the most ignorant and insensitive would immediately know that Baba didn't find whatever it was that was offered to His taste or pleasure!) Of course, Meherwan could not say to Baba that Gaimummy was only following Dr Goher's orders and making them the way she had directed!! Meanwhile Arnavaz informed Baba about the upcoming marriage of her sister Roda, 24, to Jamshed Beheram Mistry, nicknamed Jimmy, 31. The marriage had been settled some time ago, and Baba expressed his satisfaction with the choice of the groom. Roda had grown up in Baba's love, but Jimmy had never had the fortune of the Master's contact. Jimmy had once seen a crowd gathered in front of Naoroji's, waiting to see Baba, but had left uninterested. In 1946, Jimmy had seen Baba from a distance on the Dadar railway station platform, and was attracted by Baba's features. 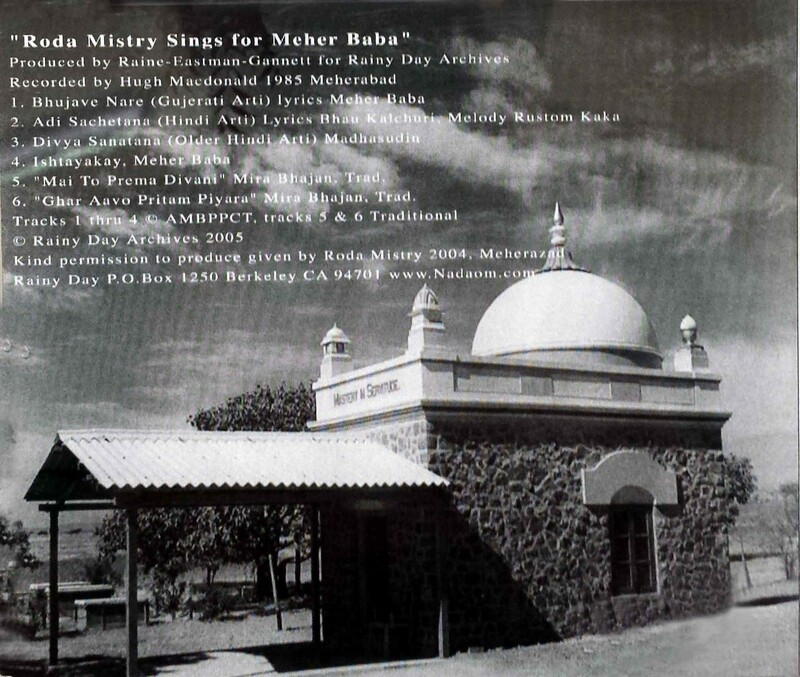 The next morning, Friday, 27 August 1948, the housewarming ceremony for Meher Baba's new home at Pimpalgaon was held at nine o'clock. Close lovers from Bombay, Poona and Ahmednagar assembled there, including Roda and Jimmy Mistry, who had been honeymooning in Poona when they received Baba's telegram to come. Seeing Baba, Jimmy became completely his. Nariman and Arnavaz were to have a close connection with the Pimpalgaon estate in years to come. They too had been invited and had come a few days beforehand. Dr. Deshmukh would never miss such a chance to be with Baba, and he was present with his wife Indumati. 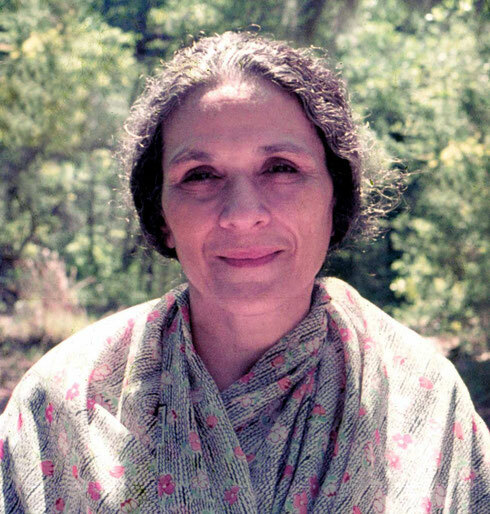 Roda Mistry had given birth to a son on 16 May, and against the doctor's orders not to leave the hospital, she came to Ashiana for the Master's darshan. The child was barely two weeks old, but Roda was determined to show him to Baba. Baba took the baby boy on his lap and named him Meherwan, remarking, "Tehemtan has returned ..." Tehemtan was Roda's brother who had died at a young age in 1943. One day, with Baidul, Nariman and Meherjee, Baba was on his way by car for a mast contact. Homa was driving, but was told not to look at Baba. Suddenly, Homa got a terrible migraine, and after Baba was informed, it was decided to change drivers. Nariman suggested his brother-in-law, Jimmy Mistry, and Baba agreed. Stopping the car at Jimmy's apartment in Dadar, Homa went in to call him. Jimmy was shaving at the time, but on hearing the news, he was so excited that he ran out of the house and got in the car half-shaved, his face still lathered. Baba indicated to Jimmy, through Nariman, to drive the car as he was. It was an incident that much amused Baba. Jimmy's wife Roda (Arnavaz's younger sister) was already called a mastani, and now Jimmy, too, had turned mast-like! Baba was joking in this vein with Meherjee and Nariman, and Jimmy wished that Baba would speak to him, also, but Baba did not. Thus for quite some time, Baba hammered Aloba. The group then continued to Bombay. Reaching there in the afternoon, Baba stayed at Ashiana. Nariman and Arnavaz had made the best arrangements for Baba and his men. Besides the extensive Dadachanji family, Jal and Dolly Dastur, Dina Talati and her two daughters, and Jim Mistry were also present. Dr. Deshmukh had arrived from Nagpur, and Adi Sr. from Ahmednagar. Jim Mistry's small sons, Meherwan, six, and Falu, three, had come with their mother Roda. Arnavaz's sister, Roda Mistry, had come to Ashiana with her husband, Jim, and their son, Meherwan. When Baba saw the boy, he remarked, "He is not a child but my old, old companion." Baba told Arnavaz again that he would give her a son, too. 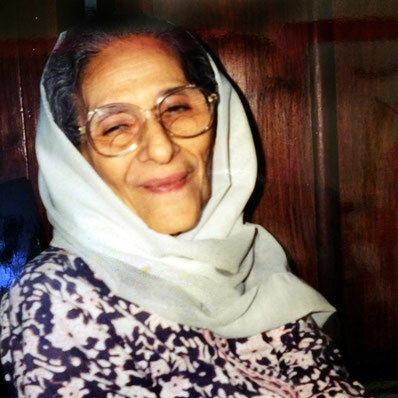 She and Nariman were completely resigned to Baba's wish, and although Baba had repeatedly assured her that she would bear a child, the couple remained childless, thus freeing them to devote themselves totally to Baba's service. Adi Sr. brought Roda Mistry to Meherazad for a few hours on 10 March 1957, as permitted by Baba. On Sunday, 27 October 1957, Baba allowed his close Bombay lovers to have darshan, and almost 400 people came to Ashiana. All were old-time lovers. Compared to how he had been at other times, Baba was quite free with them, talking and joking expansively. Jim and Roda Mistry attended the darshan with their three young sons, Meherwan, Falu and Sarosh. Baba asked Jim, "Which son is the most devilish?" Jim said, "Sarosh has that honor." So Baba motioned to Sarosh, "Sit beside me and don't do anything naughty!" Sarosh was only three years old, and sat near Baba on the floor with his legs crossed and his eyes shut as if meditating. During the darshan, Sarosh would slightly open his eyes to peek at Baba, and Baba would catch him every time, pointing to him and telling those at the darshan, "Look at this young yogi! Baba left Bombay for Meherazad on 1 February. On the way out of town, he stopped at Naoroji Dadachanji's in Dadar. Baba left Naoroji's but unexpectedly had the car stopped again at Jim and Roda Mistry's apartment nearby. Roda had come to see him earlier, but as was his wish, her sons Meherwan and Falu had not been taken out of school. 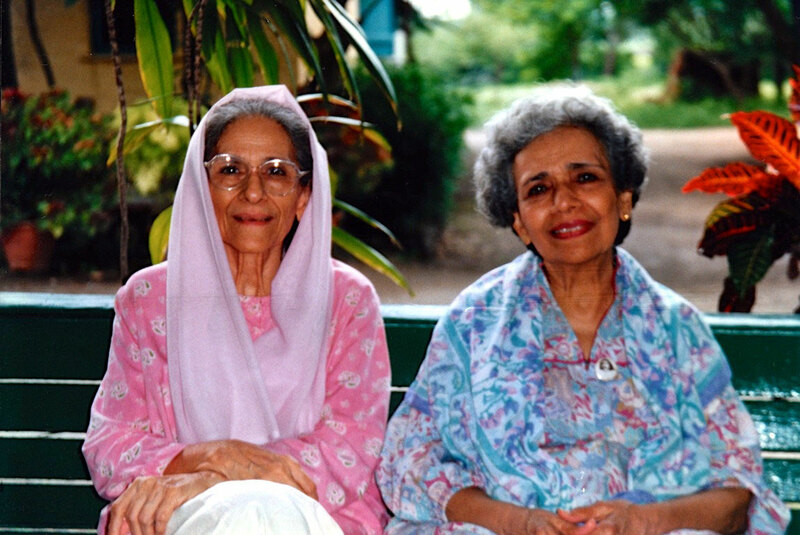 A week prior to the sahavas, Roda Mistry had suddenly developed acute stomach pains. She was taken to the hospital and the doctor said surgery should be done immediately. Her husband Jim requested that the doctor should wait, and he sent a telegram to Baba asking him what to do. The doctor warned that it was dangerous to postpone it, but as soon as the telegram was sent, Roda began experiencing some relief. By morning she was fine and was able to go home. The doctor was thoroughly astounded. She attended the sahavas and now came before Baba for his embrace. One day Baba visited Mobo's Hotel not far from Guruprasad on the same road, where a number of the Bombay followers were staying. Roda Mistry served him sherbet. Baba gave a glass to each person present. Roda's son, Sarosh, was eight at the time. Baba asked for a cup and pretended to fill it with the sweetened water, but did not pour in a single drop. He handed it to Sarosh and asked him to drink it and, although Sarosh was just as boy, he obeyed and seriously tried to drink it. Baba was very happy and then gave him a full cup. Wishing to reap the benefit of Baba's darshan whenever available, the Bombay group rented Jamnagar House in Koregaon Park for three months. They moved in the day after they arrived and stayed the entire summer. For the first few days, only Arnavaz, Freny, Nargis and Dr. Alu were there; later, they were joined by Roda, Banoo Dadachanji, Katie, Dina Talati, Kharmen Masi and other Parsi women. Rustom, Hoshang, Nariman, Beheram (Dadachanji) and Jim Mistry would join them on weekends. For the first few days, their bungalow had no running water. Hearing of this, on one occasion, Baba remarked, "There will be a severe shortage of water throughout the whole world." For example, one day in Guruprasad, Roda Mistry was seated before Baba. Suddenly, Baba called her and peered into her eyes. "How do you feel?" he asked. Though she said she felt all right, Baba reproved Jim Mistry, "What sort of husband are you? You have no care for Roda! Have her blood count taken." When they returned to Bombay, Jim took her to a doctor and a deficiency of red blood cells was discovered. 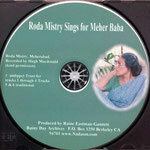 Roda was a vegetarian and Baba instructed her to start eating meat and fish. 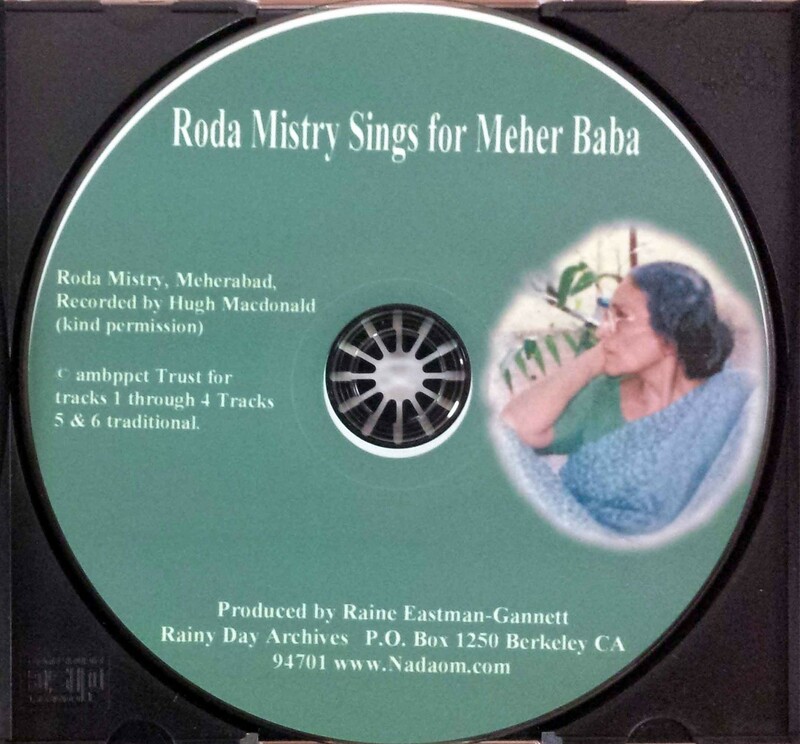 Baba asked Roda Mistry if she had slept well. She said she had not. Baba remarked, "If you did not sleep it was good, for you can then remember me all the more." 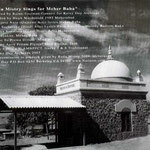 On Monday, 22 April 1963, at 10:00 A.M., Baba, along with Eruch and Goher, visited his Bombay lovers at Jamnagar House, 50-51 Koregaon Park. Roda Mistry garlanded Baba, and Freny Dadachanji presented him with a basket of flowers. Baba was wearing a new pink coat and sadra, and embraced each of them. He remarked, "Today I am going to stay longer. This is not a flying visit! "— as was his usual habit. After some light talk, Roda Mistry asked permission to sing. Baba then told Freny to sing. She did for the first time in her life, her knees trembling nervously. Refreshments were served, but Baba only sipped at his bottle of Duke's Mangola soda, leaving most of it as prasad. He asked them to sing the arti before he left. Jokingly he asked Jim Mistry, "Is yours or Roda's love for me more?" Jim replied, "Roda's love for you is much more, Baba. She is like a mastani and I am proud to have such a wife!" Nariman, Arnavaz and her sister Roda (Mistry) arrived on the 15th and stayed at Meherazad for six days. 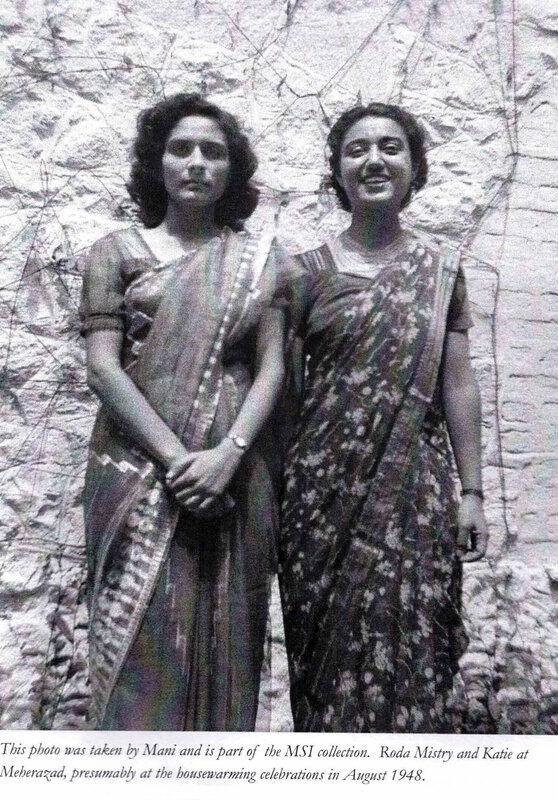 Mehera's birthday was celebrated privately at Meherazad on Thursday, 22 December 1966 with a special meal prepared and sent by Chhagan and Viloo. 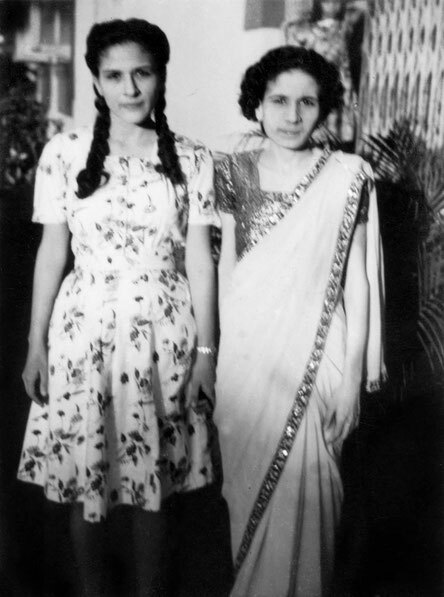 Every year a few close ones were invited on that day, such as Nariman and Arnavaz Dadachanji, Jim and Roda Mistry, Nargis and Khorshed from Bombay, along with Gaimai and Manu Jessawala from Poona. Nariman, Arnavaz and Katie arrived at Meherazad from Bombay on the 25th, and Jim Mistry came two days later on the 27th. Baba enjoyed jesting with Jim and jokingly commented, "Your Rhodi [Roda] has become a mastani! What will you do now?" Jim said, "I am proud that she has so much love for you!" "Couldn't she have found someone better to marry?" "It is her great good luck that she found me! I never come in the way of her work for you!" When asked, Jim narrated an example of his wife's "mastani-like" behavior. He said once all the taxi drivers in Bombay were on strike. It was well publicized and everyone knew of it. Roda had to go to the Baba Center that day and went to the taxi stand as usual. She waited for four hours in the hot sun and no taxi came, though normally one stopped every five minutes. In her absorption of going to the Center she forgot about the strike. Someone saw her and reminded her of it, and she walked back home. Baba joked, "She will forget me, too, one day!" In response, Jim joked, "If she forgets me in your remembrance, I will be happy." Baba replied, "Then write her a letter today saying that I am happy with her mastani-like state," and Jim did. 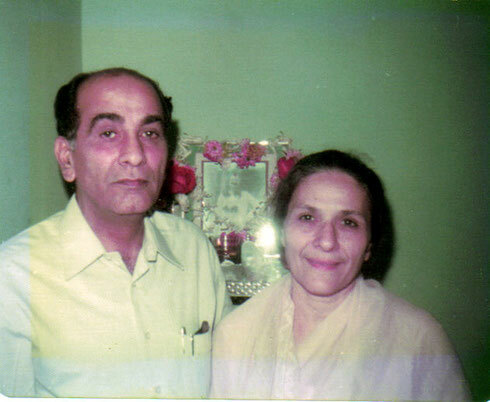 Adi Sr. returned to Ahmednagar from Bombay late on 25 January. Jim Mistry's wife, Roda, after hearing of Baba's serious condition, traveled with Adi, and the next morning they went to Meherazad. Adi brought about 20 coconuts sent by Arnavaz and Katie, so that Baba could have coconut water to drink. Roda hoped she would be allowed to stay and render some service to Baba and the women during this critical period, but Baba sent her back after assuring her that all would be well. While she was having lunch at Khushru Quarters, Baba sent Roda an "important message." It stated that she should be sure to attend the coming darshan at Guruprasad in April 1969. Roda returned to Bombay the following day with Sarosh.